What do you search in a strategy game to include it in your list of favorites? 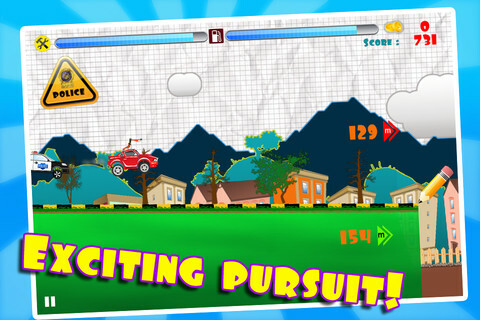 May be a combination of beautiful graphics, unlimited content and addictive gameplay! If you remember, we reviewed one such app called Dragon Kingdom (en) a few weeks back and it was really a treat to indulge ourselves in building that kingdom. What was already a nice blend of detailed graphics and addictive gameplay has now become more interested with some new features added in the next update. But let’s have a glance at the original one first! The whole plot revolves around an island having dragons roaming around for blood, Pirates to conquer your land and a Ghost Ship to steal your wealth. 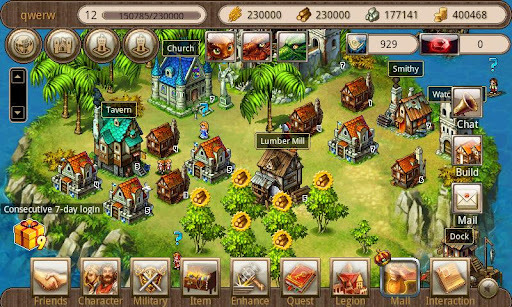 But like any other strategy game, along with building your empire with new buildings and resources including soldiers, there are many quests available to solve. 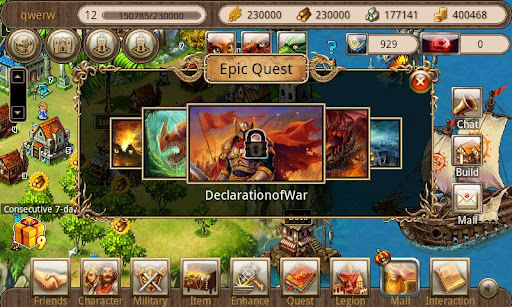 The main plus points of the app are the detailed graphics and old time themes that take you thousand years back. But with all that already in the pot, the developers have lot more things coming to make sure you don’t run out empty handed at all. With legendry heroes recruited along with legion improvements being some of the additions in the new version, the experience is just going to get better. Now, you can transfer experience and growth value from old heroes to new ones. This will help you to train your heroes quickly and maximize the use of time spent on the training of old heroes. Also, with Equipments enhancing system introduced, you can now strengthen 3 of the attributes of your weapons using your points. But the game also introduces the reputation system, which is used very often in most of the strategy games nowadays. You get reputation in exchange of honorary gems and reputation scrolls. This reputation is required to buy equipments and recruit them heroes. Legions allowed you to combine with your friends and achieve your goals which could not be achieved single handed. 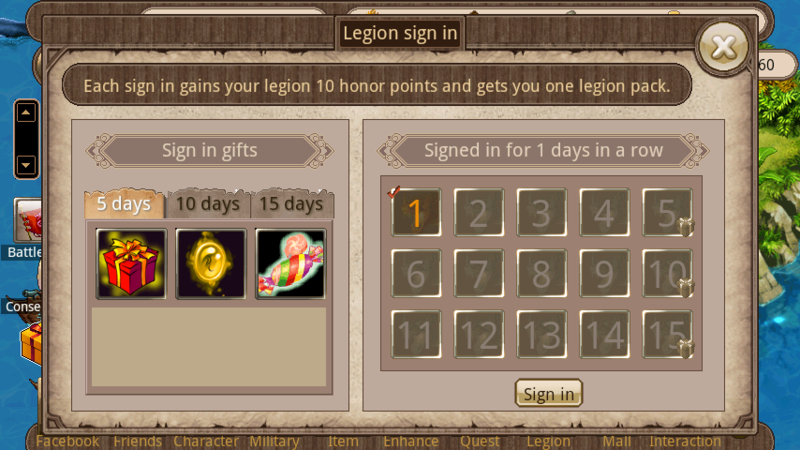 From now on, first you’ll get more points for each login per day to your legion. Second, you can strengthen your legion by donations. 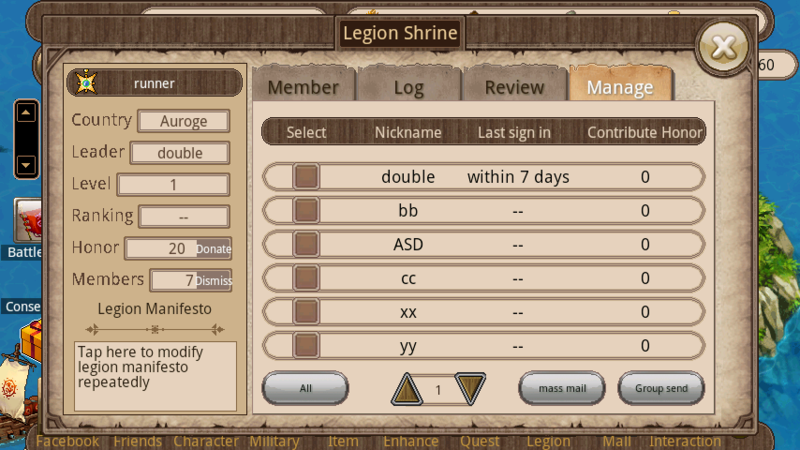 Also, to lift it up further, you can even send mails to your legion team mates. A new instance called Grave of Dragon is about to release. Also, title rewards will be awarded to players depending upon their wins. However, if you own a bigger title and fight against a low title holder, you will lose points. For the old users, the game needs only to be updated to the new version. For new users, they need to download the new version from Play Store. 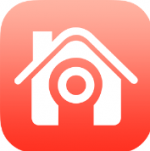 The game obviously had a lot of potential when it first showed up but with all these new features added, the developers have affirmed their position in the market for a long future time. There are already more than 500, 000 players around the globe and more are adding to the list. It really adds to the fun quotient as you’ll have a lot more competition than expected. WORLD WAR II DEFENSE- A GREAT MILITARY STYLE DEFENSE GAME!